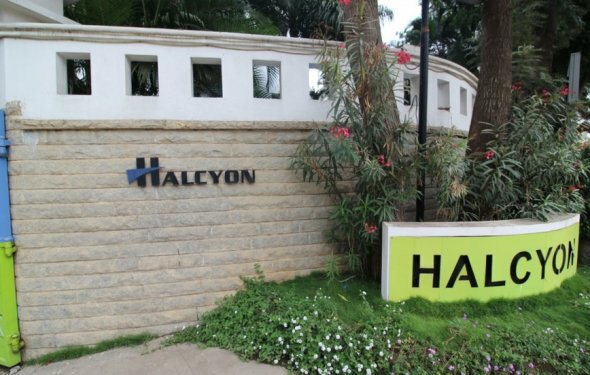 Just 10 km from Bangalore railway station, Halcyon Hotel Residences offers Wi-Fi connectivity, spa, swimming pool, and conference facility. Conveniently situated in the centre of Kormangala's residential area, Halcyon Condominiums is one of the finest 4 star hotels in Bangalore. Famous tourist attractions like Lal Bagh and Cubbon Park are at 20 minutes drive from the hotel. With a fine infusion of modern facilities and warm hospitality, the hotel offers 86 rooms that are categorised as Deluxe Room, Premium Single/Double/Triple Rooms and Premium Studio. Exuding elegance, these rooms are well-furnished and fitted with modern amenities like safe lockers, Wi-Fi, refrigerator and microwave. At Halcyon Condominiums, the emphasis has been given to cater every single need of guests with a comprehensive range of facilities, including a swimming pool, well-equipped health club and spa. Banqueting and conference facilities are also provided in its multi-functional halls, namely Bohemian, Echelon, Conclave and Senate. Specialising in Continental cuisine is the euro bistro style restaurant Cilantro, which also serves a range of Indian delicacies. Pay a visit to the Cubbon Park, which is 20 minutes' drive and is known for having about 600 plants.